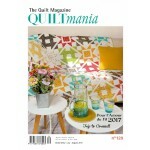 Subscribe with us to receive each issue of the Quilt Mania magazine. Email for details. ONLY THREE COPY LEFT IN STOCK. 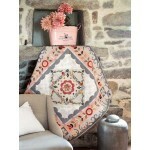 See the Exhibitions in ~ Sydney .. Vermont .. Dubai and MORE! 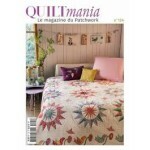 See quilts in the Road to California & Quilt Nihon exhibitions; an article on Historical Quilts and seven projects. 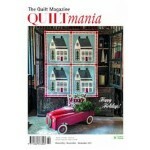 Featured in this issue are some of the stunning quilts exhibited at Houston in November! ON SALE! While Stocks Last.